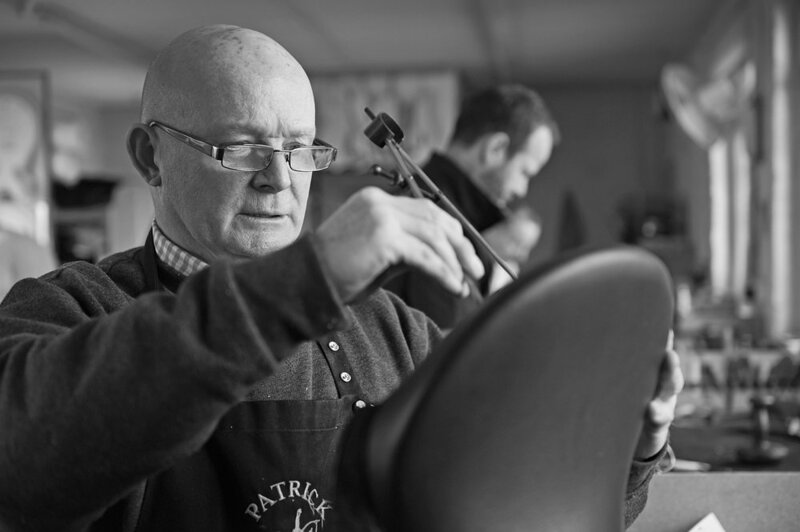 Here at Patrick Saddlery our speciality is handcrafted, made-to-measure saddles, which fit flawlessly to both horse and rider. Our family-run business formed in 1996, when it was formally known as Hunter Saddlery. 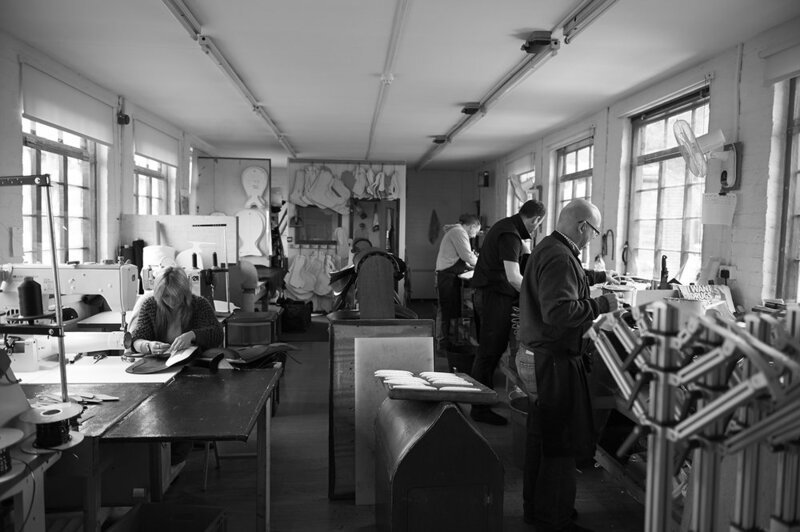 In 2005, it became what it is today, Patrick Saddlery in Walsall, England – the heart of the saddlery trade. It is owned and run by myself and my wife, Janet. I have more than 45 years of experience in saddles. 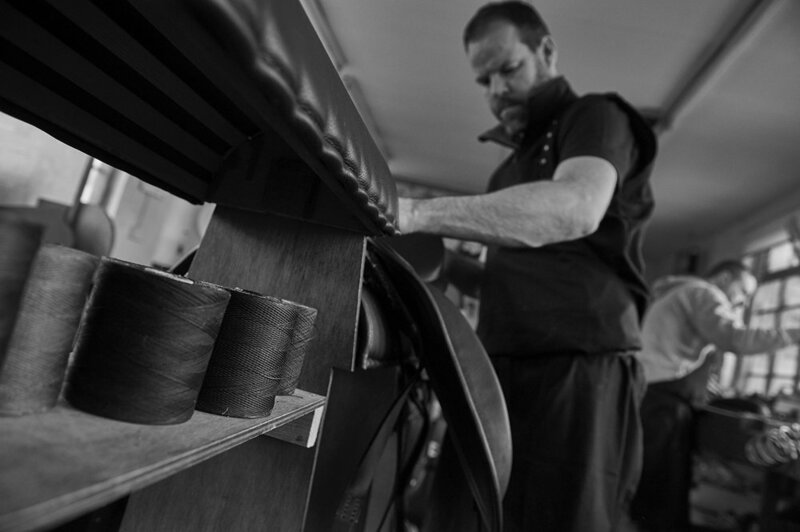 Combine that with the rest of my team, and we have 150 years of experience in the skilled area of saddle-making, with enough passion and drive to keep on maintaining our excellent reputation. Our saddles are elegant and bespoke, which is why our name has spread to the likes of America, Canada and Europe, where our saddles are now sold. We combine English craftsmanship with European elegance, reflecting the true art of saddlery. 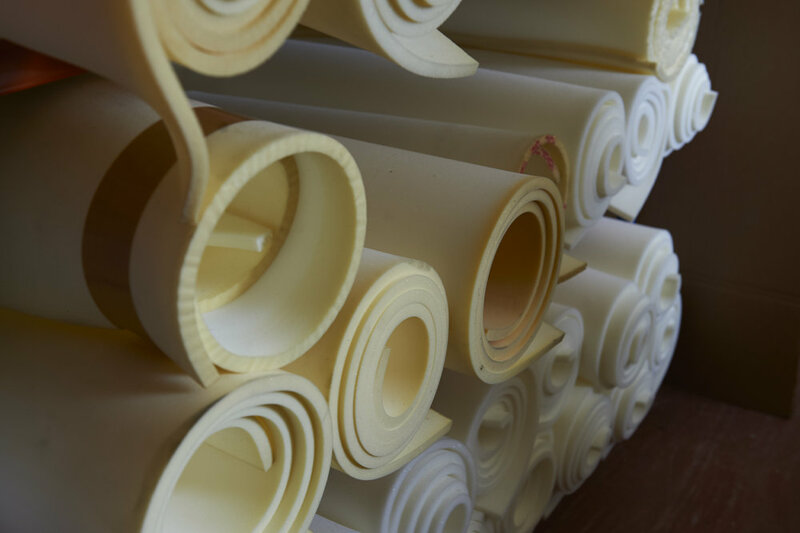 If you have any questions about our saddles and saddle-making, we are more than happy to help. Simply click here. 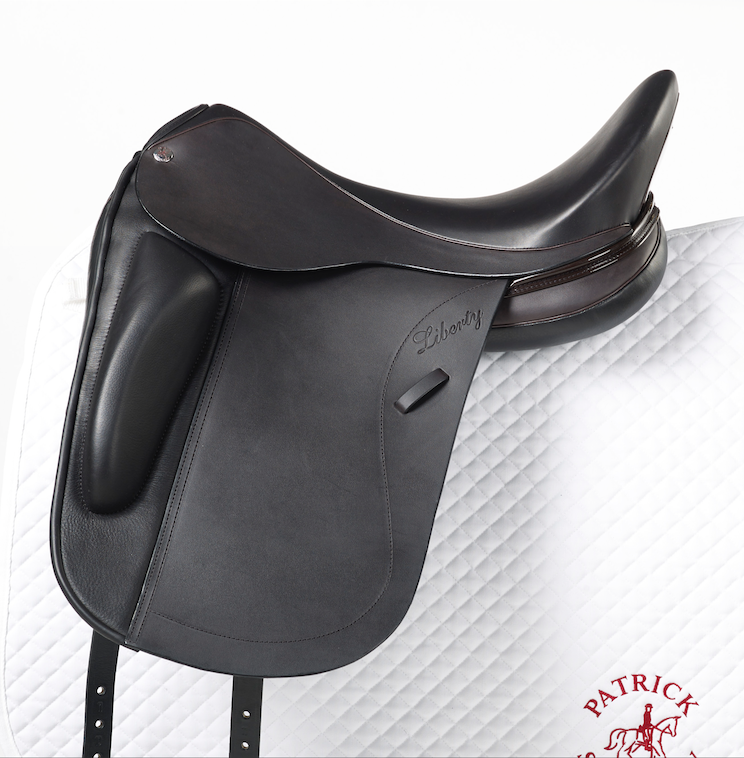 At Patrick Saddlery we have an extensive collection of saddles. Whether it’s for dressage or eventing our saddles are all hand made with every eye for the smallest detail. We offer saddles for any riding age and skill level. 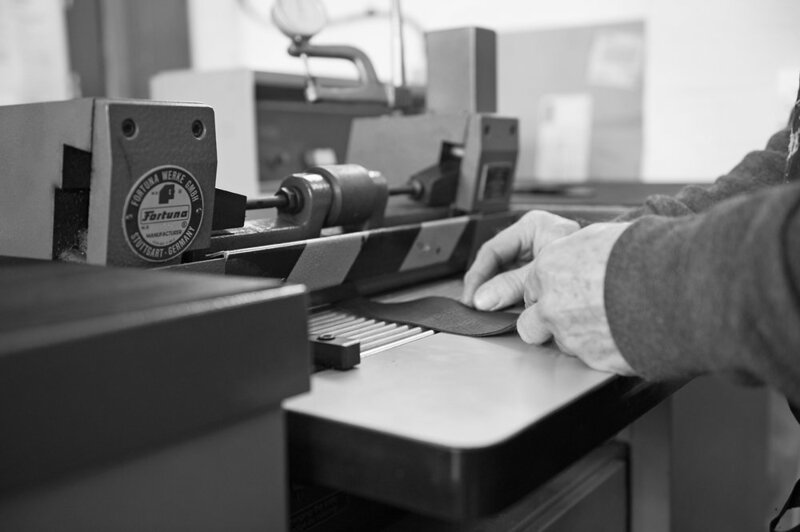 See how we make the saddles here. 3 different panel styles – freedom, PK and standard English. Black, Conker, Cognac and Dark Havana. Conker, Cognac and Dark Havana. 7 different flap positions fittings or custom fit. Choice of 2 knee blocks or custom narrow to wide tree fittings or custom fit. Welting colours Black, Brown, Ruby, Caramel, Wine, White, silver. Add some sparkle with Swarovski crystals. The saddle is the most important link between the horse and rider. 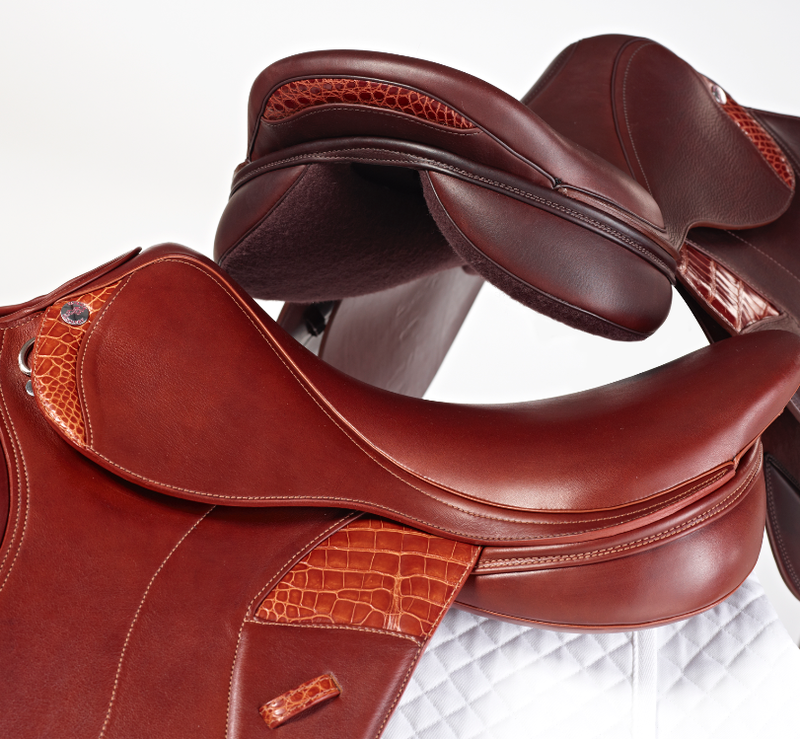 A well-fitting saddle enables your horse to perform at their best and allows the rider to sit correctly. We will ask you about your horse’s health, age, and any behavioural quirks that your horse may have, as well as information about yourself and your riding experience. We use various methods to take 28 measurements of your horse, including the length of its back and its height. This information is transferred to our horse simulation tool at the workshop. We will have demo saddles for you to try and will ask you to sit in one of our grid saddles to ensure perfect block placement. We will also take you through a process to establish which saddle tree would best suit you and your horse. 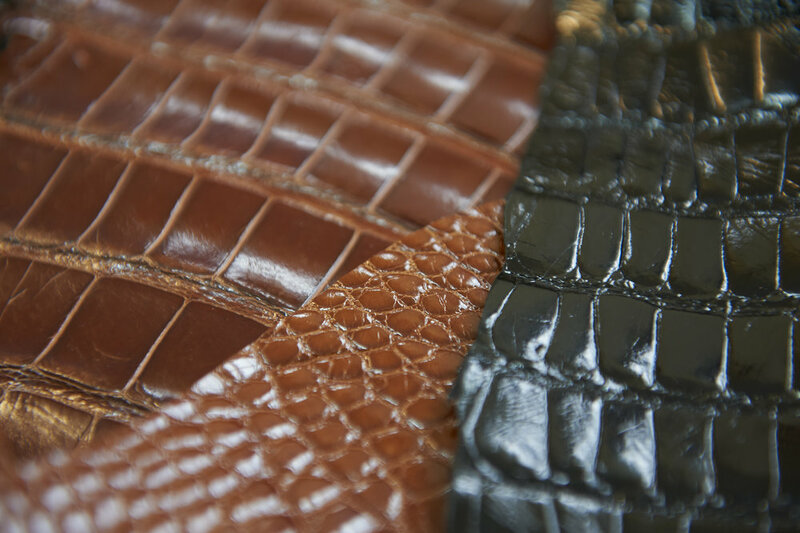 Finally, you will be able to choose from a wide range of leathers and embellishments for your made-to-measure saddle. All of this results in a perfect fitting saddle every single time. If you would like to get in touch for any of your requirements please fill out the form below and we will aim to get back to you within 24 hours. Every saddle featured on this website is made by Patrick Saddlery, in Walsall, England. 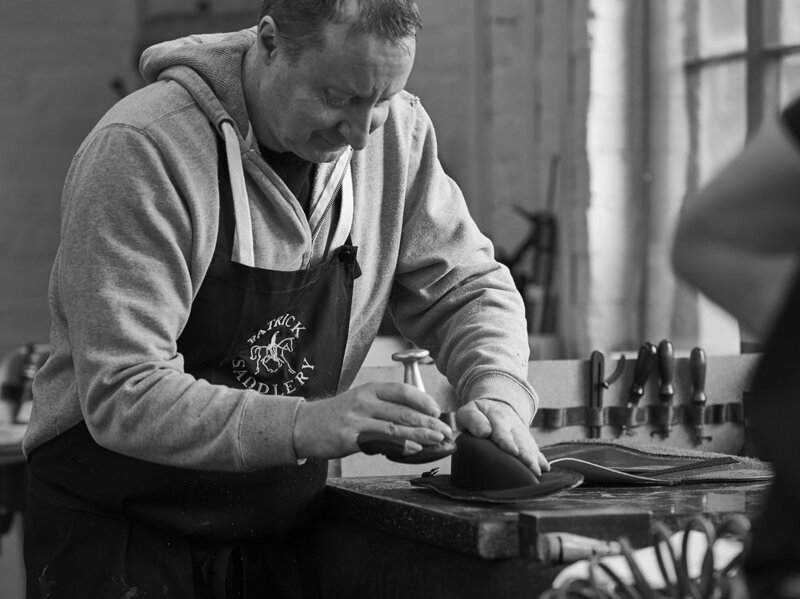 They are made using the finest leather hides and materials, and are handcrafted by Master Saddler Patrick Keane and his team. If the saddle is used under normal conditions and a breakage to the tree occurs, we would offer a five-year warranty. Any other components of the saddle will have a two-year warranty against any manufacturing errors or defects. Any claims made under warranty that are the result of improper use, carelessness, lack of maintenance, wear and tear and non-compliance of the aftercare provided will not be accepted. If the saddle has been changed or tampered with, this will also invalidate your warranty. All claims will be reviewed by Patrick Keane before a decision is made as to whether the repair will be covered by our warranty. Proof of purchase will be required when submitting your claim and the original owner must be the person making the claim. If the saddle has been sold, the warranty becomes void. The cost of shipping the saddle to us and the return shipping back would be the responsibility of the owner.